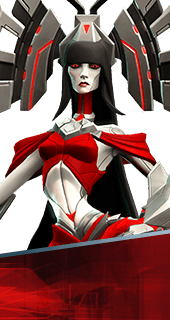 Searing Wind is an Augment for the Hero Ambra in Battleborn. Solar Wind deals more damage, the closer Ambra is to her target. Up to +100% damage. You cannot have both this augment and Radiant Gale. It's either one or the other.